Home » Latest News » Travels with David – Coal Mining in Wales! As regular Partech blog readers will know, our Sales Manager David is always out having a new adventure. He’s recently been around the world to Australia and New Zealand and last month he went to Wales! 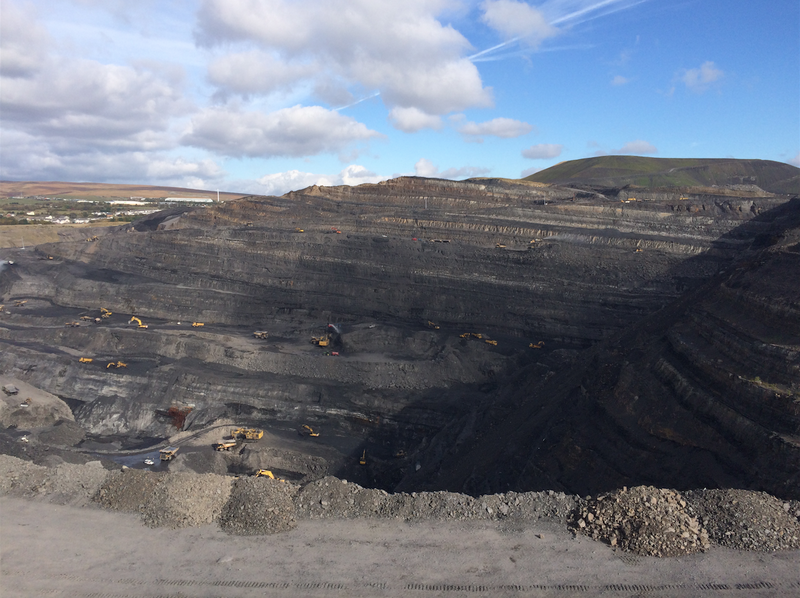 The Ffos-y-fran Land Reclamation Scheme is a dramatic coaling project, which will be extracting 10 million tonnes of coal over the next 15 years! So what was David doing there we hear you ask? Partech are helping the Ffos-y-fran land Reclamation and Coal Mine with their discharge monitoring and so David travelled up for a meeting. After the site visit, David spent the rest of the day with the British Water and Coal Authority at their Innovation Exchange to discuss how Partech systems will work to manage their assets. David had the opportunity to discuss turbidity and suspended solids measurements (you can read last month’s blog on how turbidity sensors can be used, here) in order to measure the clarity of the water and the concentration and density of suspended particles. David also discussed ways of managing flocculation dosing and how to make it effective. David will be off on other adventures in the coming months so keep checking back for more!